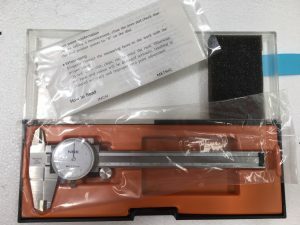 code: MDBC06. 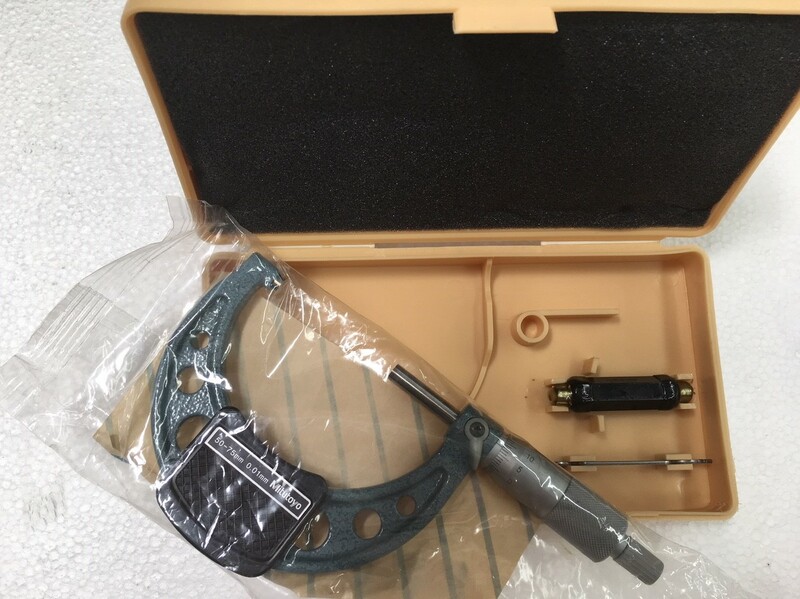 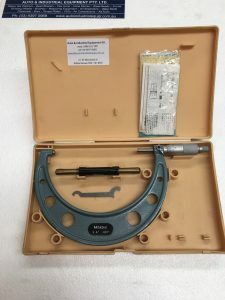 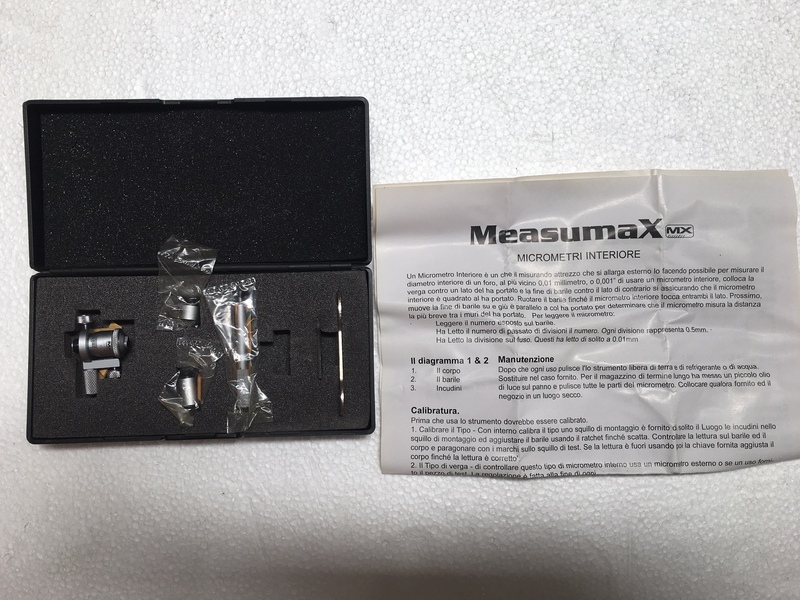 Measuring, Digital Brake Disk Caliper – Digital 0-6″& 0-150mm. 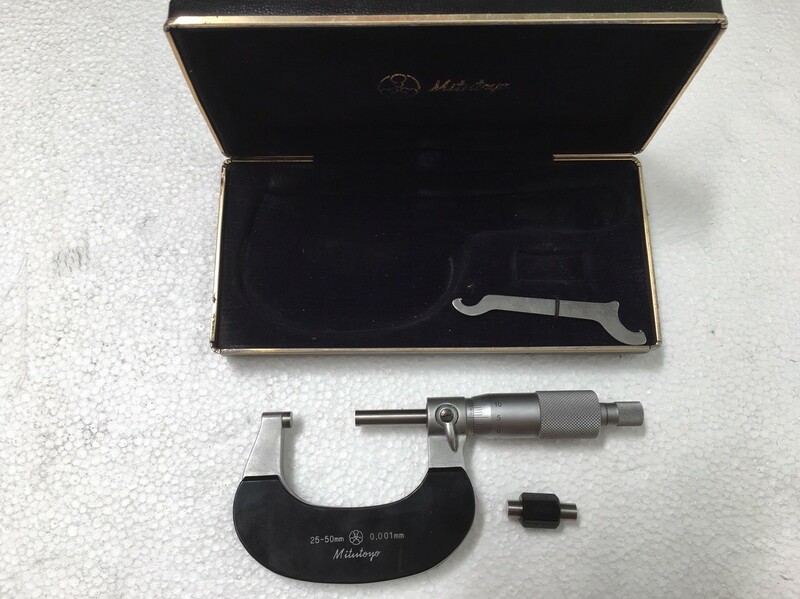 code: MDV06150. 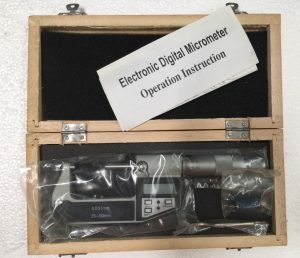 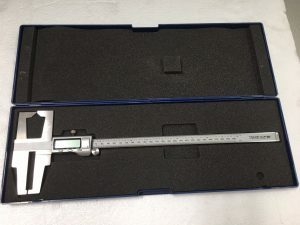 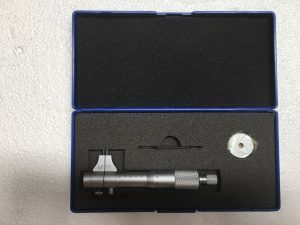 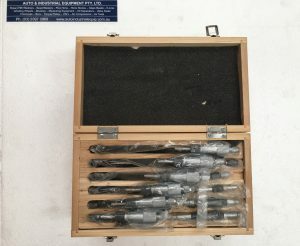 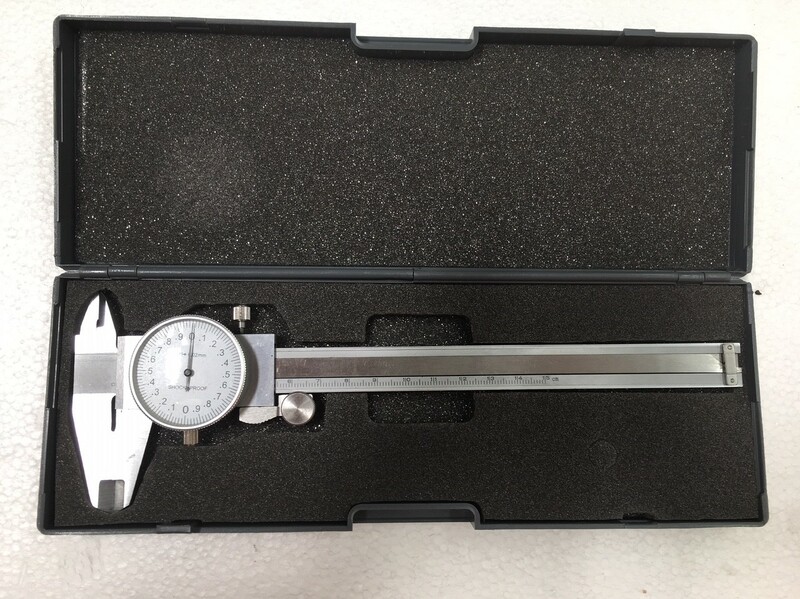 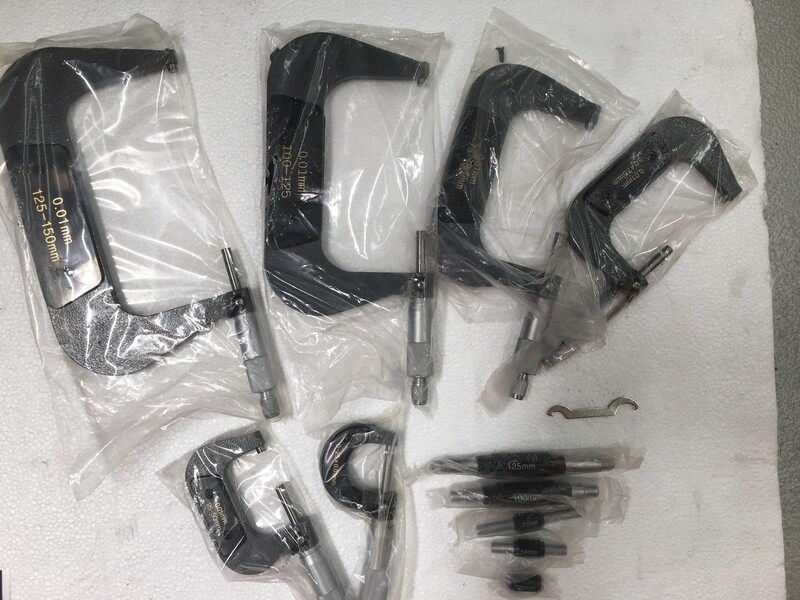 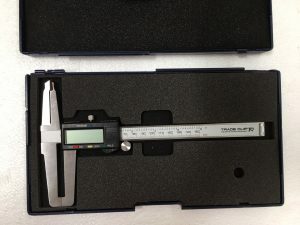 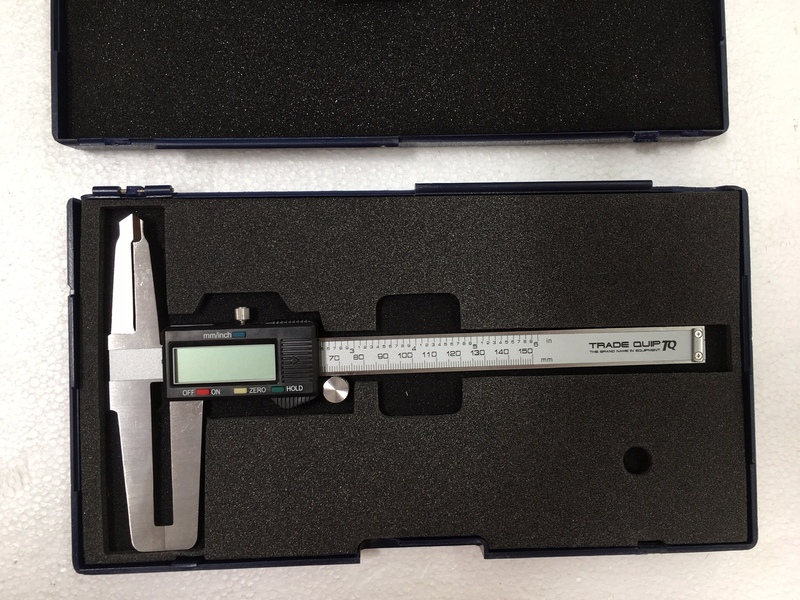 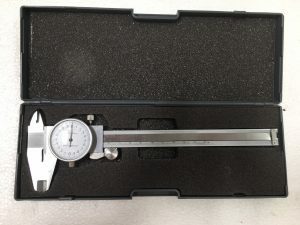 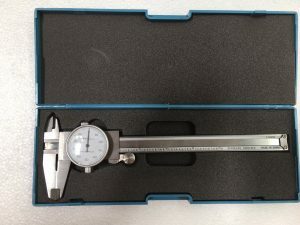 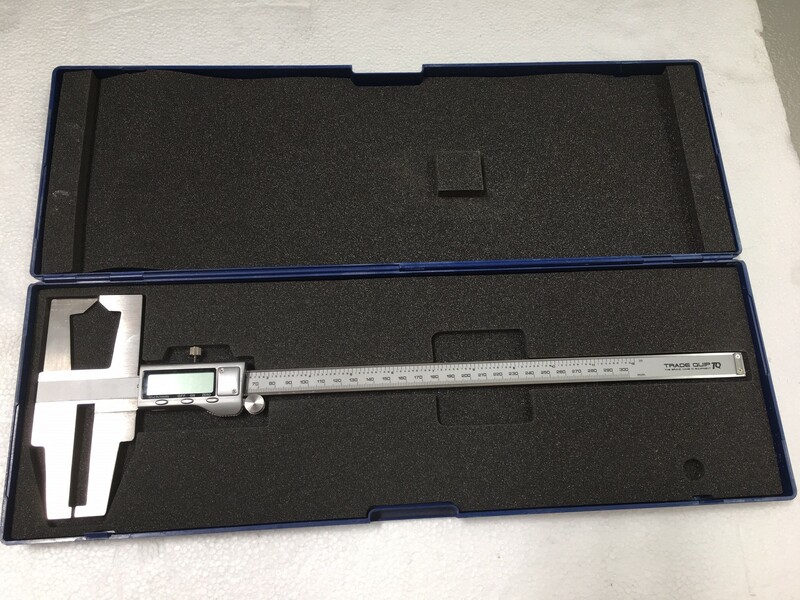 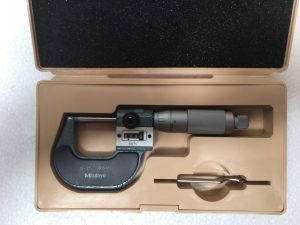 Measuring, Digital Vernier 0-150mm (0.02mm) shock-proof.